Neal Adams excerpt from The Cartoonist Cookbook (bio, drawing and recipes); Schools Named After Edgar Allan Poe; a Poe-as-spaceman paper doll; and lots more. 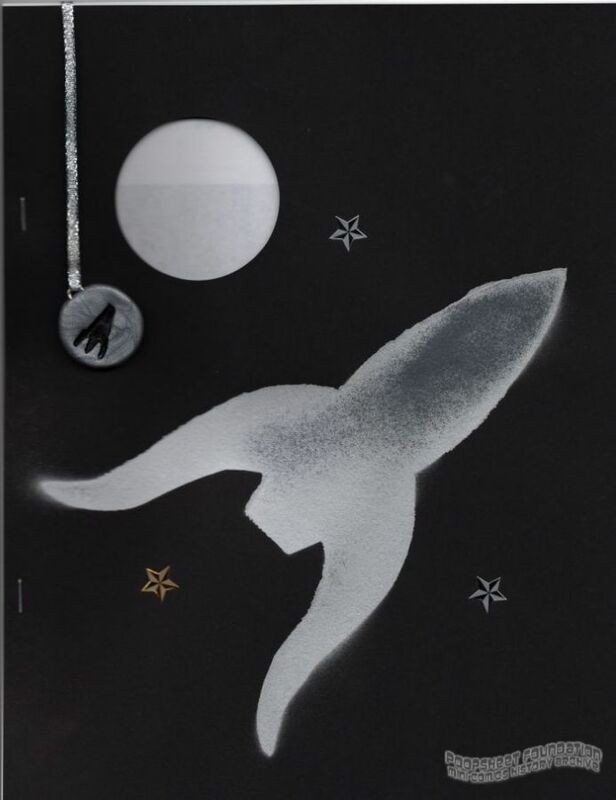 Comes with a rocket ship bookmark (made of resin maybe?). Published for FAPA #284 (August 2008).